From 2012 onwards, a joined project of France and Great Britain evolved to build an unmanned combat air vehicle over a series of studies. 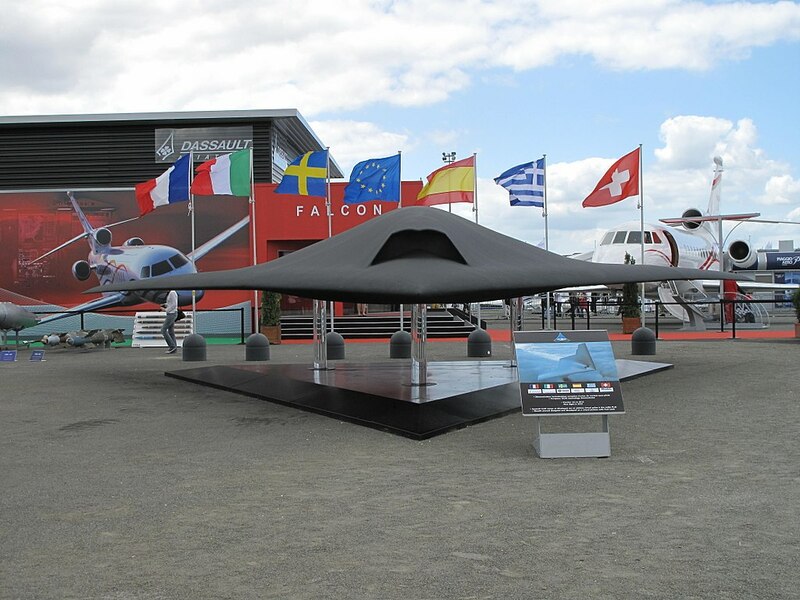 The so called Future Combat Air System (FCAS) should combine the experiences of the drone projects of its main industry partners – BAE’s TARANIS and Dassault’s NEURON. 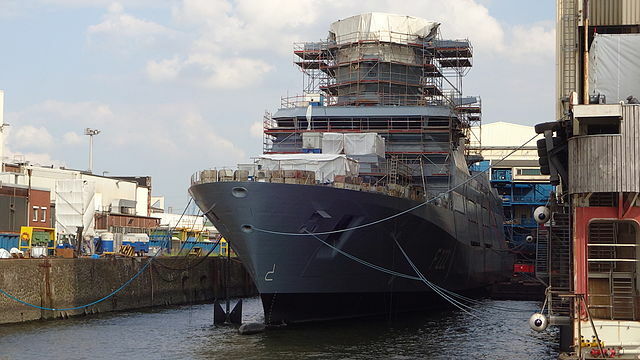 The last step dated from 2016 with an agreement between London and Paris to develop a FCAS prototype. With the German-French FCAS plan the Anglo-French project gets off the grid afterwards but it’s still alive behind the scenes with a modified dimensioning. Asking the French MoD on the current stand of project and prototype, I get the following statement: „The French-British cooperation continues, but is limited to the development of technological bricks. We are pursuing the co-development of key technologies related to sensors suites, software architectures, interoperability, propulsion and aircraft systems through the FCAS TDC project.“ The shortcut TDC means „Technological Demonstration Cooperation“. Der Jahresauftakt ist die ideale Zeit, um einen Ausblick auf spannende Neuentwicklungen in der Sicherheitspolitik zu werfen – wie auf die Ambitionen Frankreichs und Großbritanniens, ihren Einfluss im Indo-Pazifik auszudehnen. Dazu halte ich am 8. 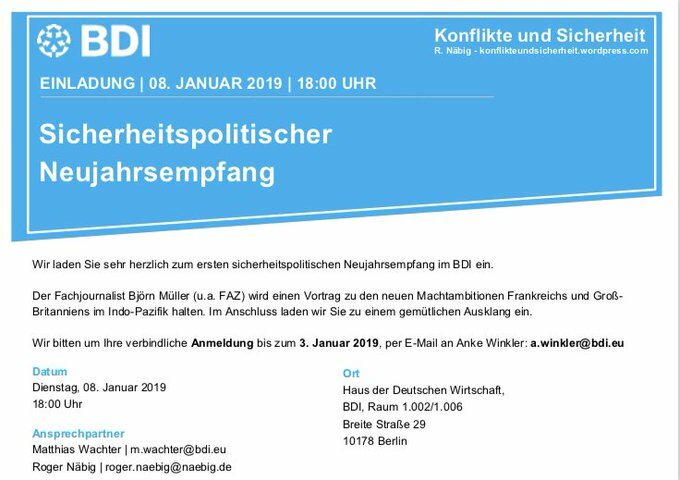 Januar 2019 einen Vortrag beim ersten „Sicherheitspolitischen Neujahrsempfang des BDI“ in Berlin – organisiert von Matthias Wachter (Abteilungsleiter Sicherheit & Rohstoffe BDI) und Roger Näbig (Konflikt & Sicherheit). 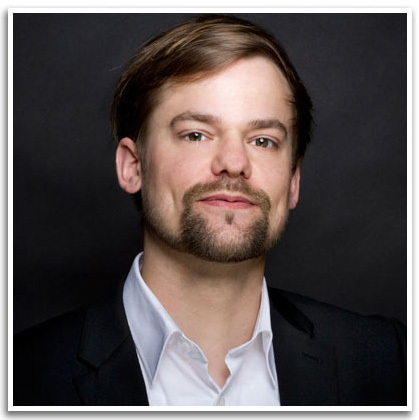 Wer Zeit und Muße hat, ist herzlichst eingeladen!